sometimes a change of environment can make de-stress one’s mind and body. 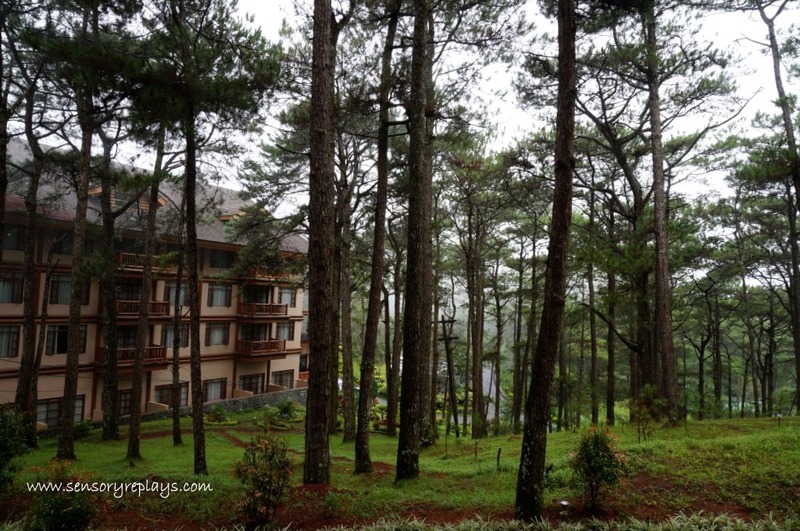 weeks ago, i planned a trip to the city of pines for a lazy weekend – meaning, doing nothing. 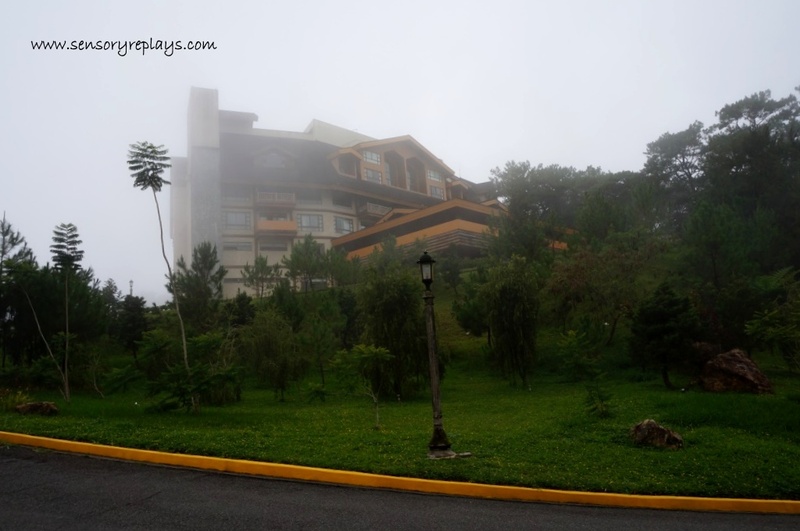 my last visit to baguio was ages ago. the SM city mall wasn’t even existing yet during that time. 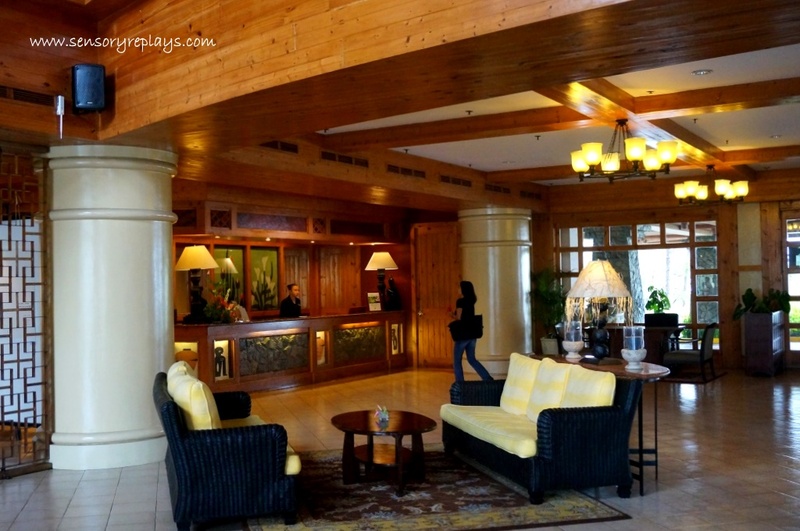 i have always wanted to stay at camp john hay and the first hotel that was on my mind was the manor. 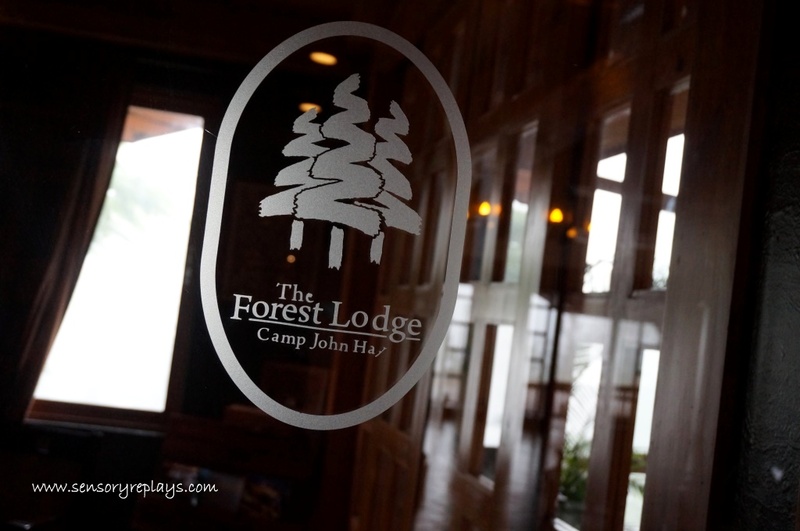 i checked the website and the price was a little steep for my budget so i searched for other hotels within the vicinity and found out the forest lodge. 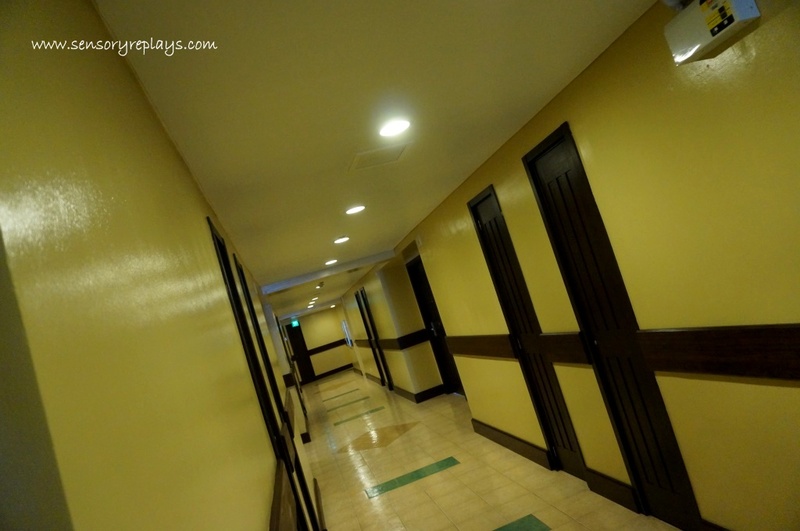 i checked their website and was excited to know that they have special off-peak rates for P2600.00 a night. for me that was a steal and booked online. the deluxe bus i took from quezon city only took 4 hours to reach baguio city. the coolness of the weather was so relaxing i knew i was going to have a good time. 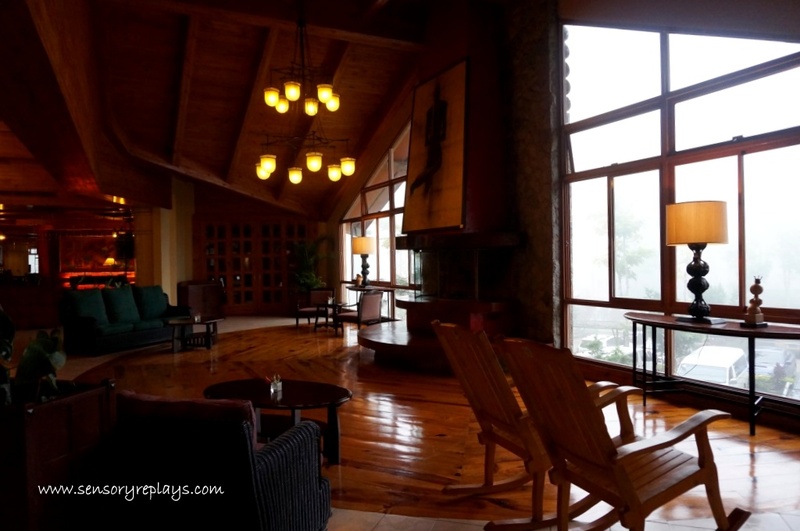 Located inside Camp John Hay, The Forest Lodge offers the best of both worlds: living spaces that are big on comfort and an outdoor environment that offers numerous fun activities. The Forest Lodge gives guests a choice of accommodations: the Superior Rooms, Deluxe Rooms, Family Rooms and One-Bedroom Suites. 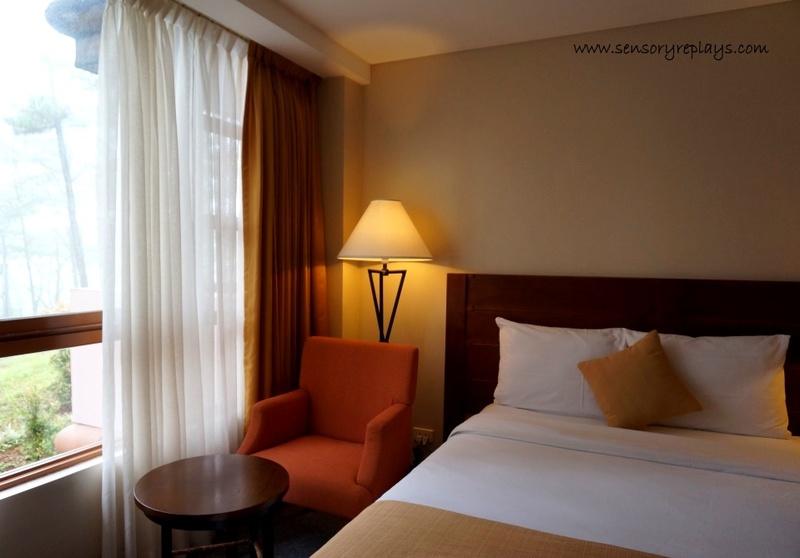 Spacious rooms with windows open to more views of the surrounding pine forests and gardens. 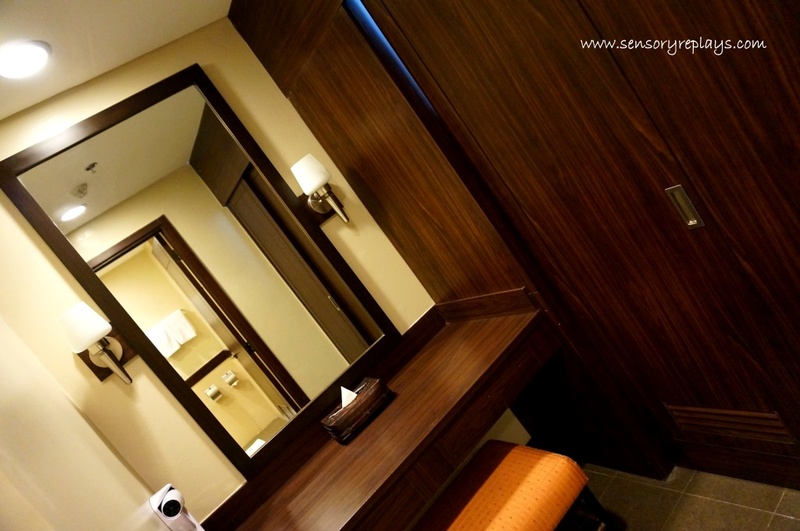 Free Wi-Fi services are available in all guestrooms and at the lobby for those who still want to get in touch with family, friends and business associates while on a holiday. 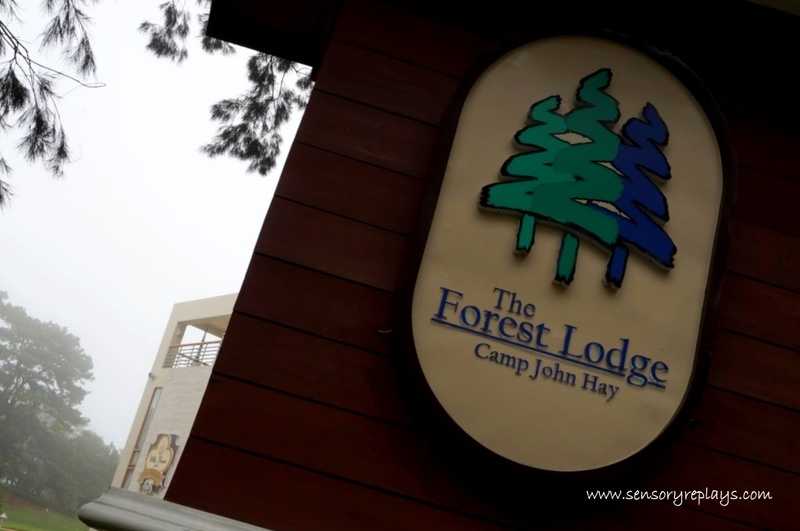 The Forest Lodge at Camp John Hay offers 24-hour Front Desk services, Housekeeping, Maintenance and Security. 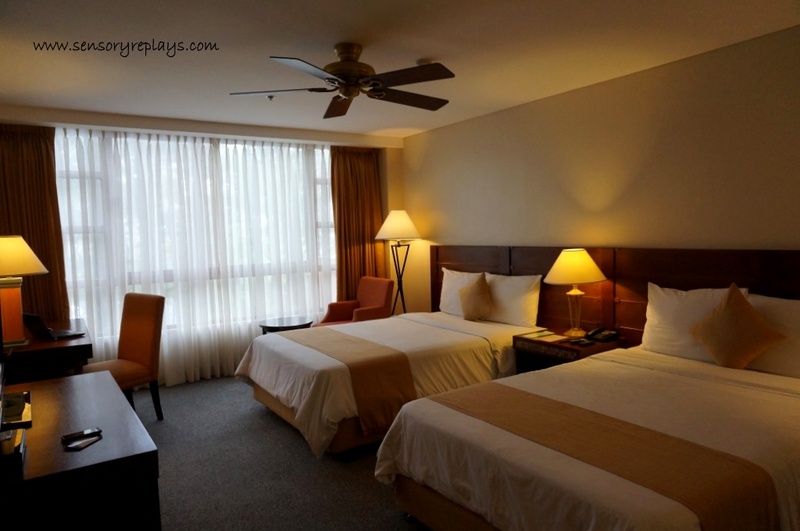 i arrived too early for check-in but was accommodated by 12pm upon availability of a room. 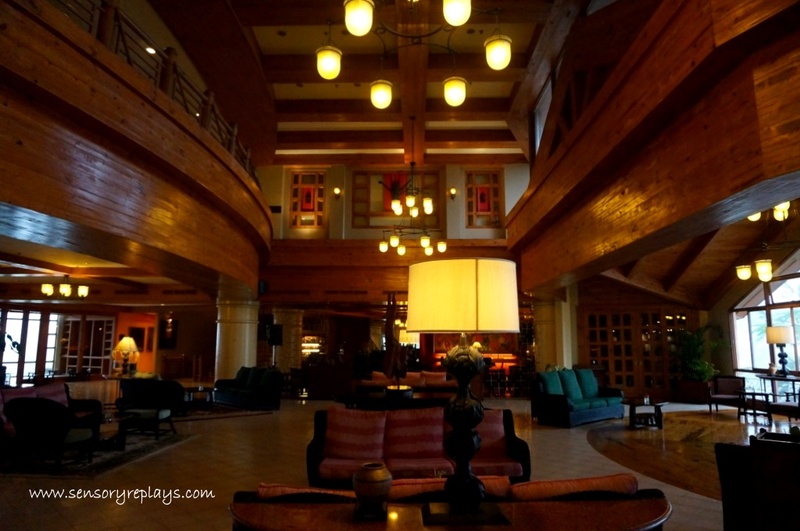 took pictures of their beautiful lobby. the design were a mix of furnitures but it blended well. 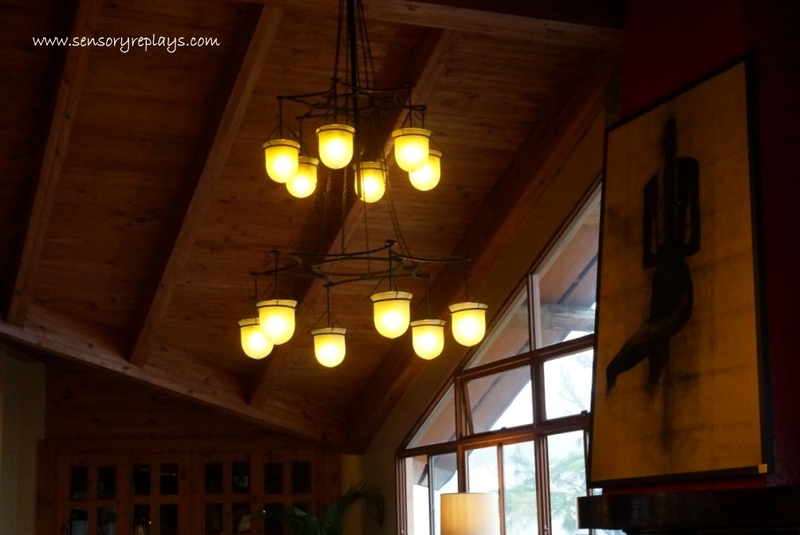 rustic chandelier and an odd-looking wall decor (if you know what it is, tell me!). there wooden rocking chairs on display and i think they are for sale. 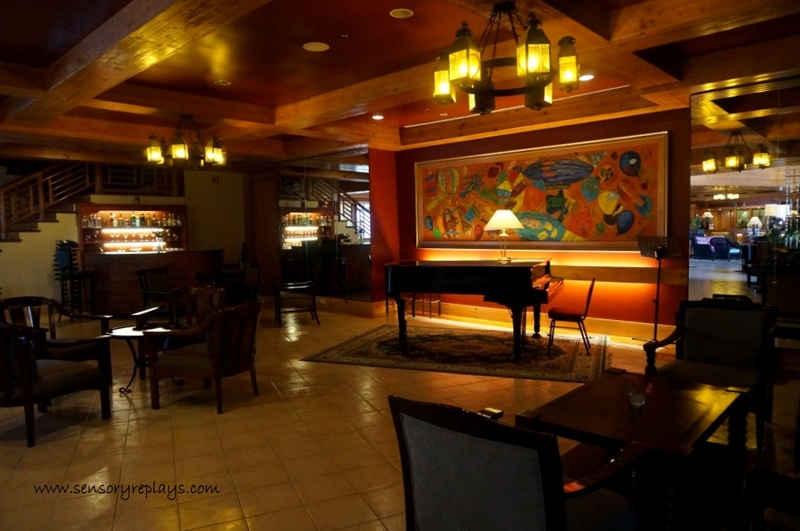 the music lounge were they provide live music on weekend nights. 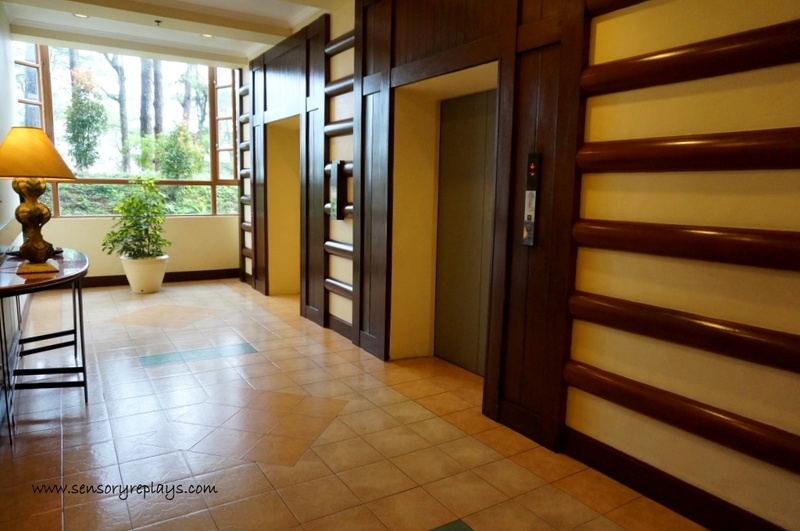 elevators to access the floors. my room was at the second floor. two queen sized beds was too much for me, haha! this is their superior room which was very spacious. you can actually open the window with a separate screen guard. the uber-relaxing view from my window of pine trees. 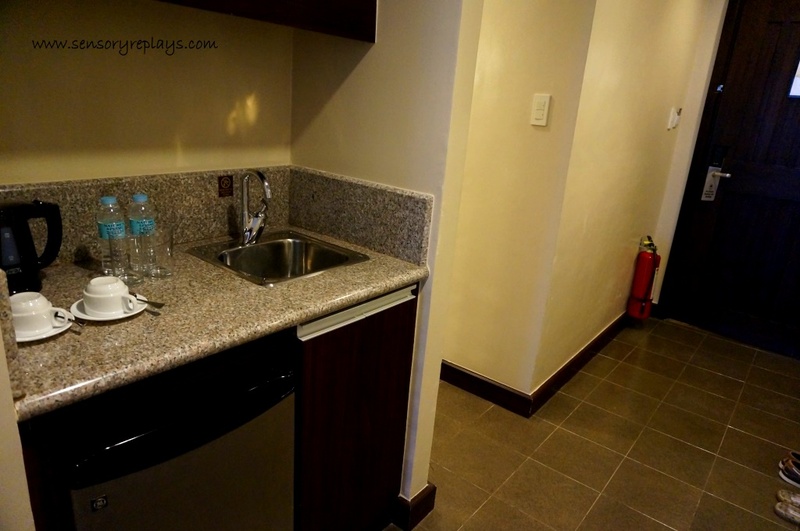 there is a small sink and refrigerator. the dresser and there is also a safe and iron/board. 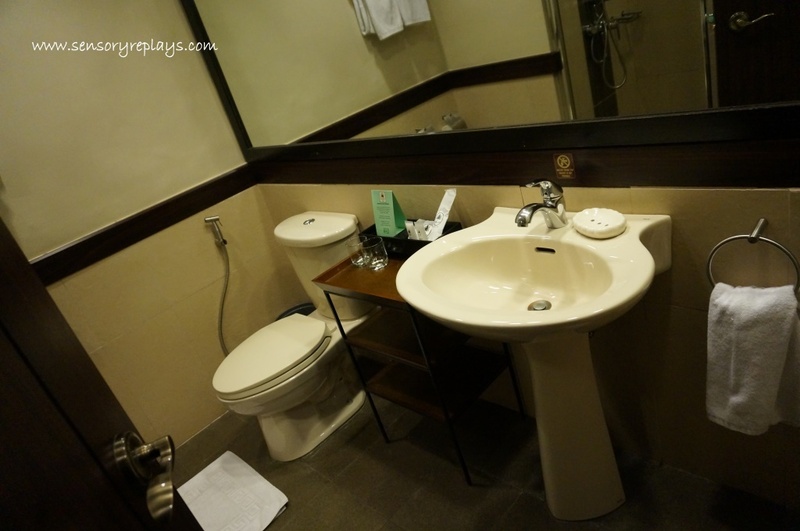 there is a toilet bidet installed and water from the sink is not potable and smells disagreeable at times (somewhat metallic and rancid). i used bottled water to brush my teeth. 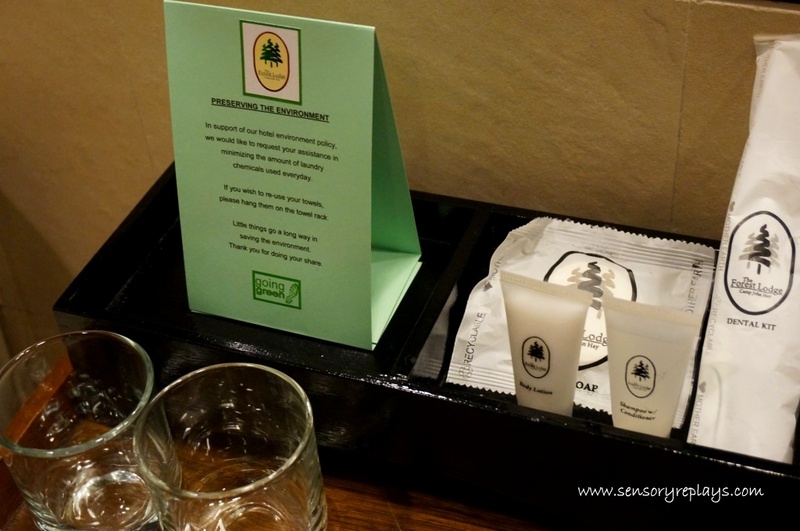 just observed that the toiletries were not replenished on my second day. i always bring my own anyway so i did not further bothered. shower stall, with hot and cold and good water pressure. i had breakfast at their all dining restaurant, the twist. they serve asian fusion culinary delights. 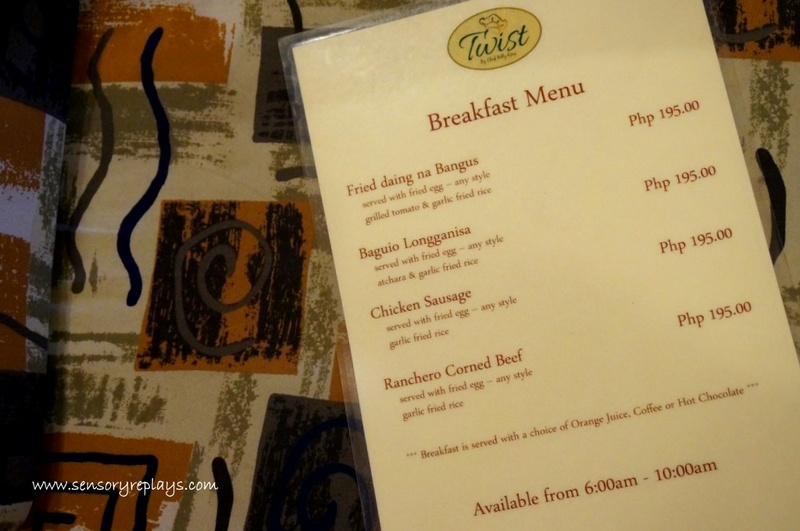 their breakfast menu is limited, but basic enough to have a good one to start your morning. 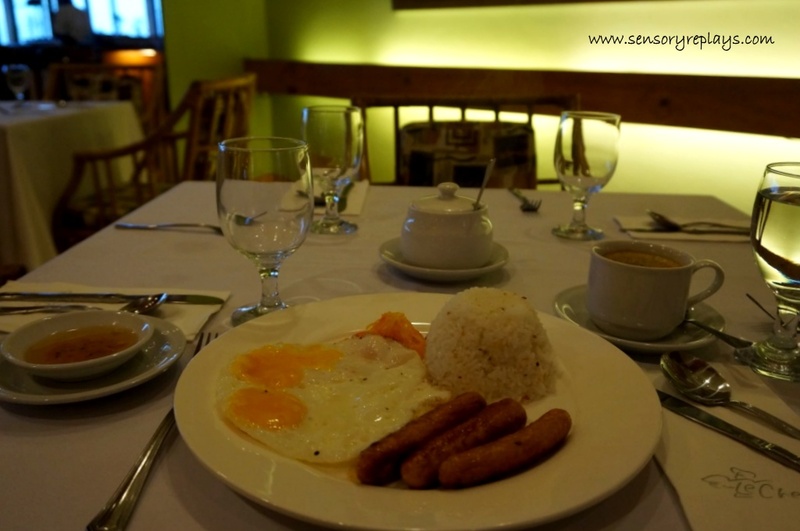 i ordered chicken sausage (its the usual one you get from the deli section of supermarkets) which included two sunny side eggs, garlic rice and brewed coffee. 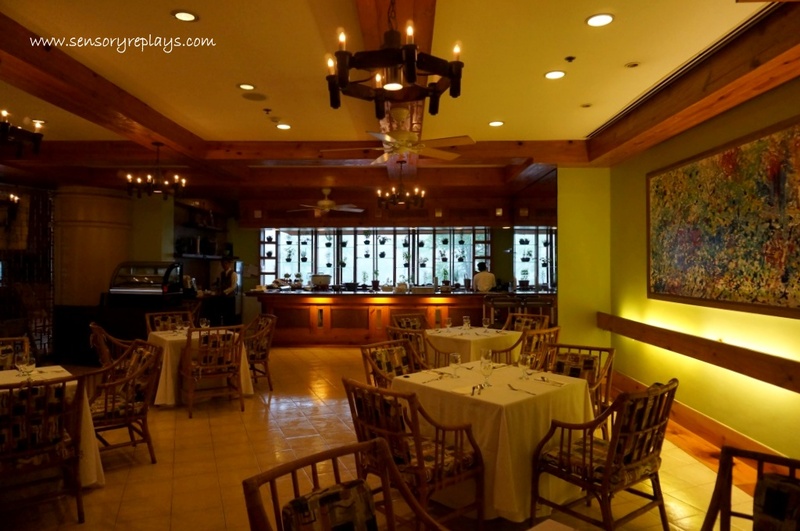 if you want to stay in a part of baguio city where it is more private, quiet and opt for a very relaxed ambience, forest lodge will be a very good choice. 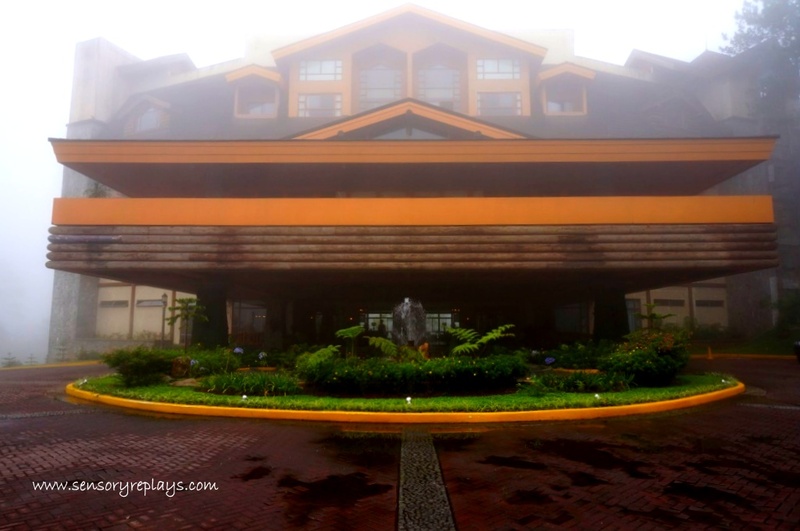 This entry was posted in been there and tagged baguio city, baguio city hotels, camp john hay, camp john hay hotels, the forest lodge, the forest lodge at camp john hay, the twist restaurant. Bookmark the permalink. the hotel is very posh i think. i love the warm interior wood. i agree a little getaway does wonders for the body and mind. .. it’s not that new maria, but the condition of the hotel is still good. yeah, weekend getaways do help a lot! 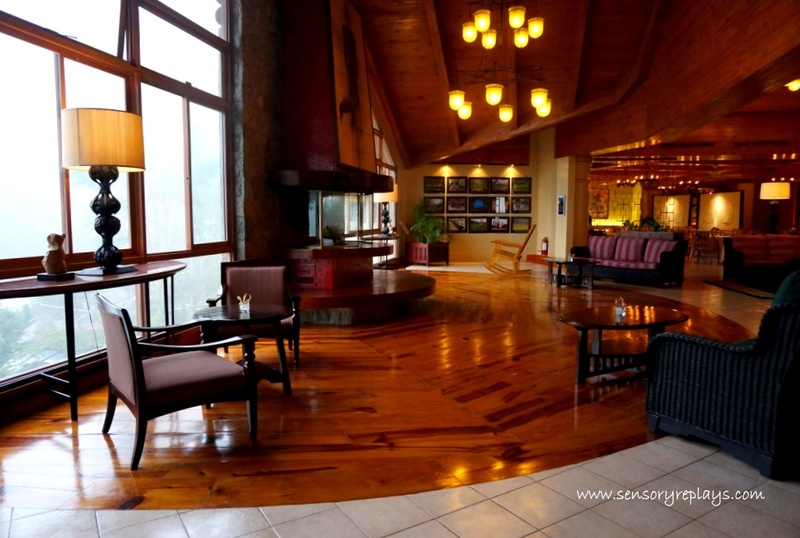 the forest lodge hotel seems to be a very neat place to stay in baguio. how was the air, by the way? .. hi sol, it is! the air was breezy and fresh. i loved it during mornings! that’s a steal rate for such a beautiful accommodation! and your photos, so crisp i can almost smell the pines all the way here. really I wish I took those shots myself. god, you made me miss baguio so much! 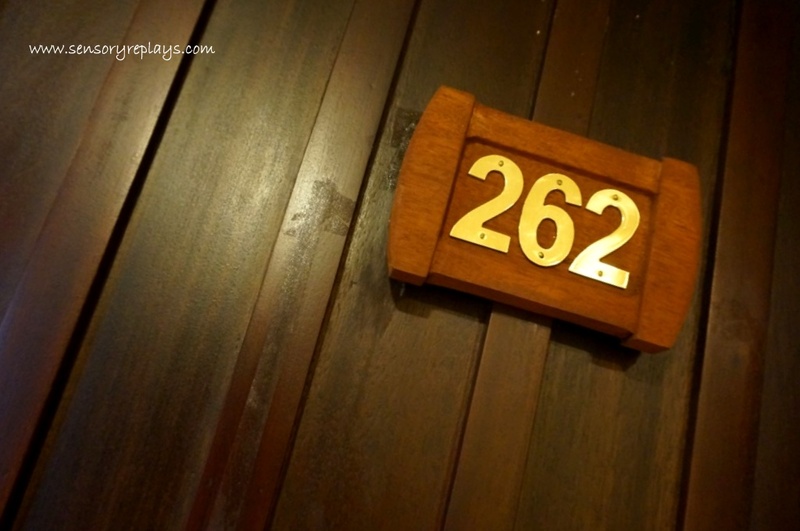 .. it was a great deal doc for P2600.00/night! hi is your room facing the parking lot? mile hi center? or at the side? cause it is a great view. thanks. .. hello andrew! it was on the side of the outlet stores and restos.